Glad you're here! 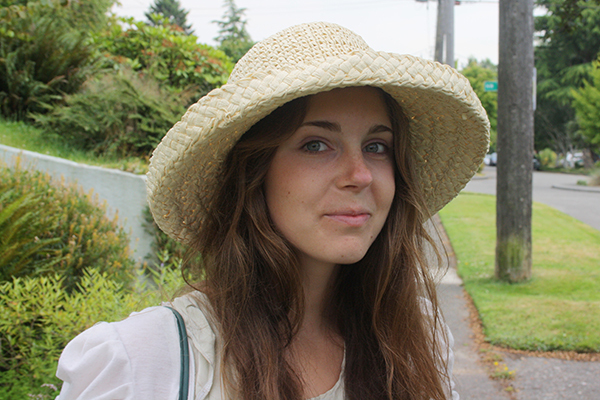 I'm Dana, a visual journalist nestled in the evergreens and rainclouds of Seattle. I work as an infographic designer for Deloitte Digital and do other things too, like hula hooping and growing vegetables. I've also worked as a designer at Die Rheinsiche Post, the daily newspaper in Düsseldorf, Germany, and The Arizona Republic in Phoenix, Arizona. Many moons ago, I studied graphic design at the School of Journalism and Mass Communication at the University of North Carolina at Chapel Hill.